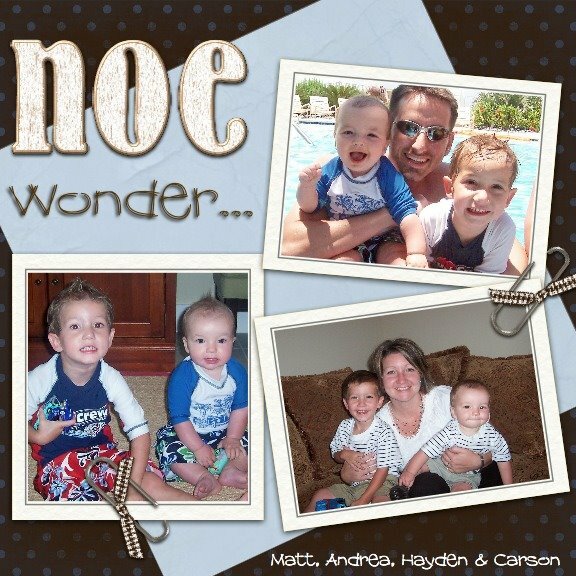 The Noe Family: Bueller? Bueller?? Google reader is great! Were still here! Are you blog stalking me? Well, I blog stalk...and facebook stalk you too! yep...I still read! Glad we got to catch up a little bit tonight at church. we need to do that more often! I still check in on ya! I still blog stalk you! Do you blog stalk me?? Hello, I found this blog and wondered if we could be related? My maiden name is Noe and my home state was Indiana, though I have now lived in California since 1975. Just wondering if you have relatives in Indiana. My grandparents names were James and Jessie Noe.